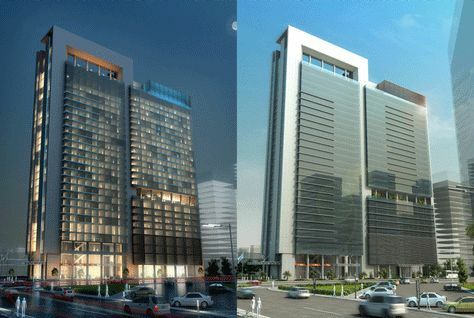 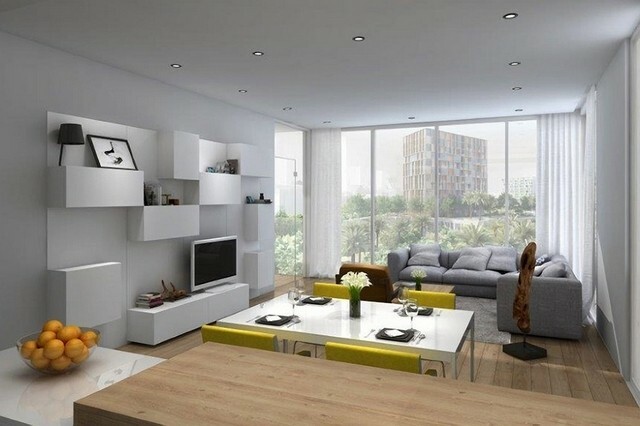 Bloom Properties has announced the completion of its Bloom Central mixed-used project in Abu Dhabi. 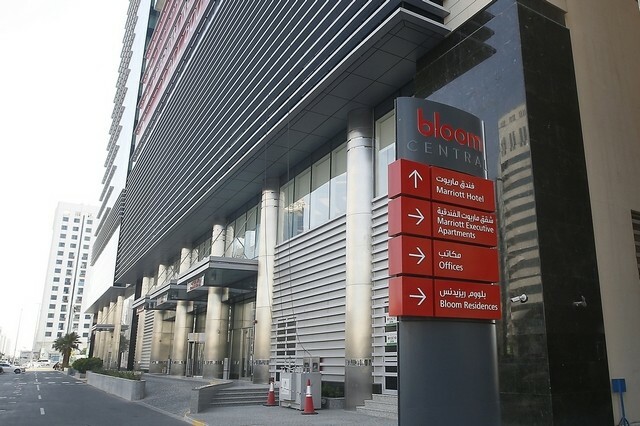 Bloom Central is a 25-storey mixed-use project comprising 64 Marriott executive serviced apartments as well as 49 Bloom Residences and 7,000 sq m of office space spread across five storeys. 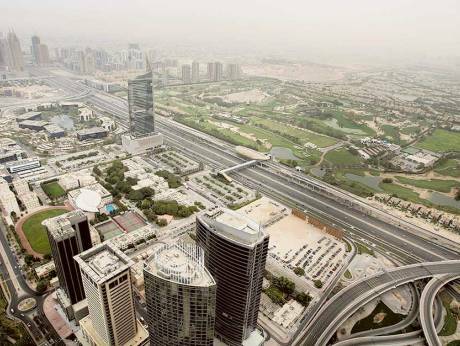 The average apartment rent in Dubai dropped to AED125,000 ($34,000) per annum in the third quarter of 2016, down 2 percent from the previous quarter, according to a new report. 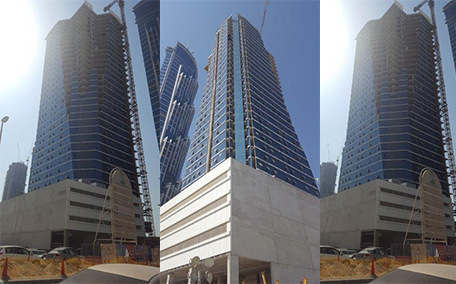 Tanmiyat Global’s flagship project, The Court Tower, is set to be the first structure to be handed over on the brand-new Dubai Water Canal development. 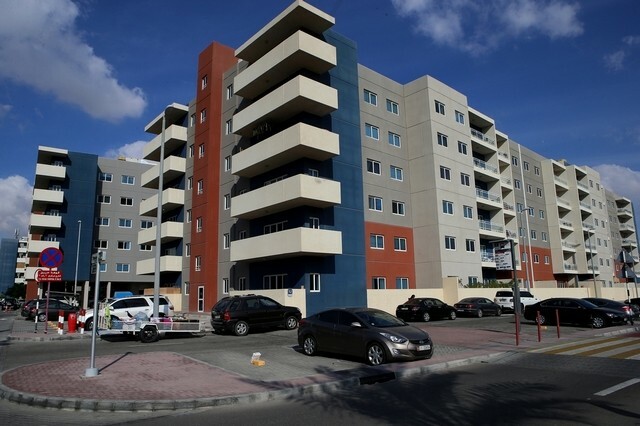 Dubai Land Department is expecting to complete its star rating system by end-2017, which will determine rental rates for properties, according to news report. 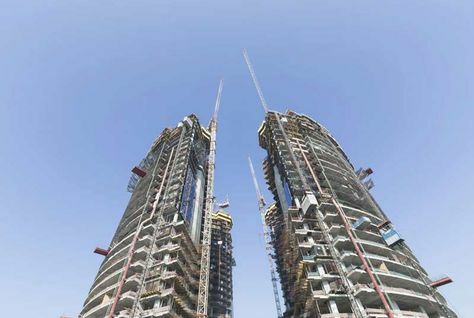 The rating system will apply to all buildings completed before 2010 and applies to both residential and commercial properties, Gulf News reported. 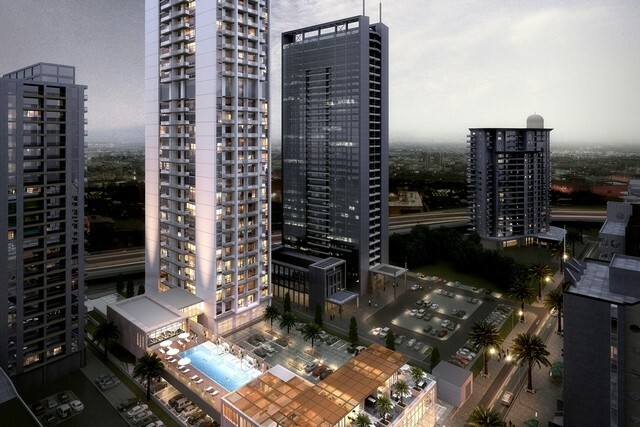 Union Properties, Dubai Financial Market-listed developer, is planning to launch a new $109 million (AED400 million) mixed-use project in Motor City, Dubailand. 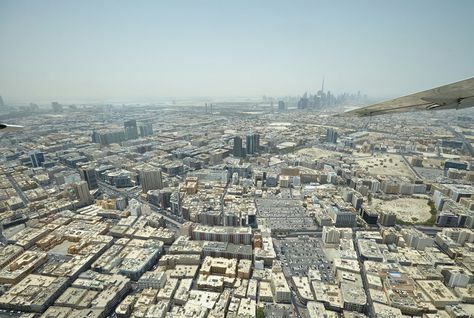 Dubai: Dubai will complete its “star rating system” appraisal by the end of 2017, now that all of the work related to plots and properties in Deira district are done, according to a top official at the Land Department. 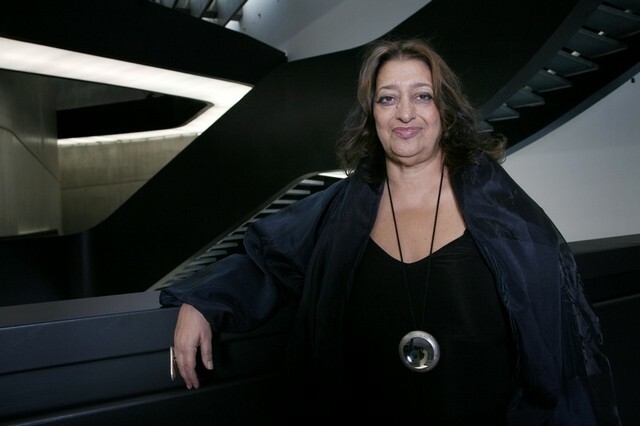 Omniyat, the property developer that brought "starchitect" Zaha Hadid to Dubai, has sponsored a Harvard scholarship in her honour. 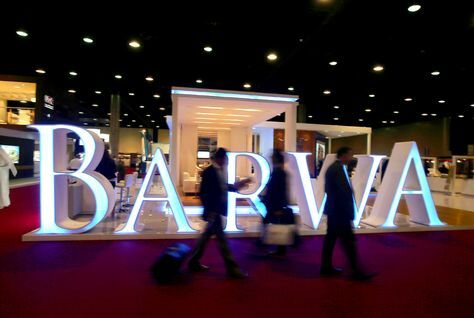 Qatar's Barwa Real Estate, one of the Gulf Arab state's largest listed developers, reported a 136.2 percent rise in third-quarter net profit on Tuesday, according to Reuters calculations. 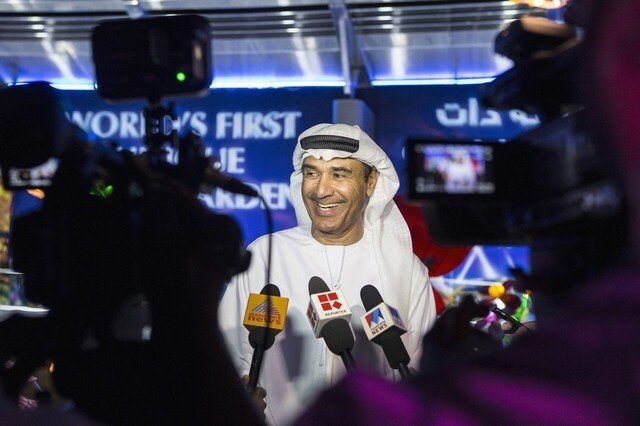 Dubai businesssman Mohammed Alabbar will launch a company for millennials only, as he tries to capture the next wave of new ideas and innovations. 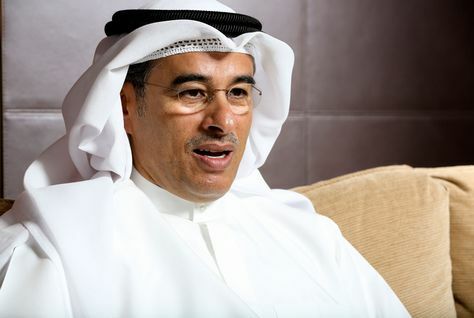 Alabbar, chairman of Dubai's largest listed property developer Emaar Properties, has been moving into new areas of business, in particular technology. 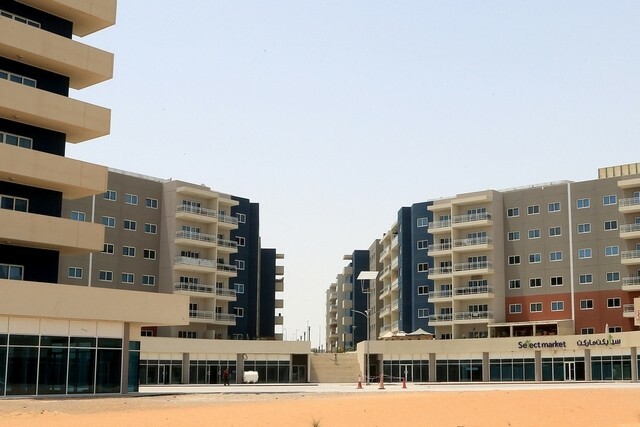 RAK Properties, Abu Dhabi Stock Exchange-listed developer, will start the handover of the second phase of Flamingo townhouses in its $2.72 billion (AED10 billion) Mina Al Arab development this month. 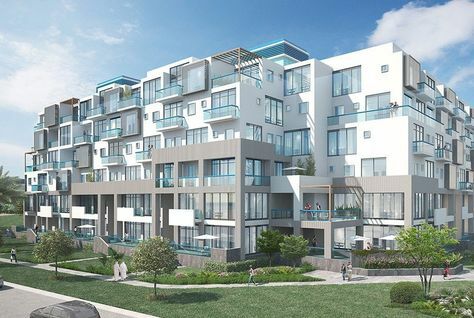 The 57 townhouses have been completed two months ahead of schedule. 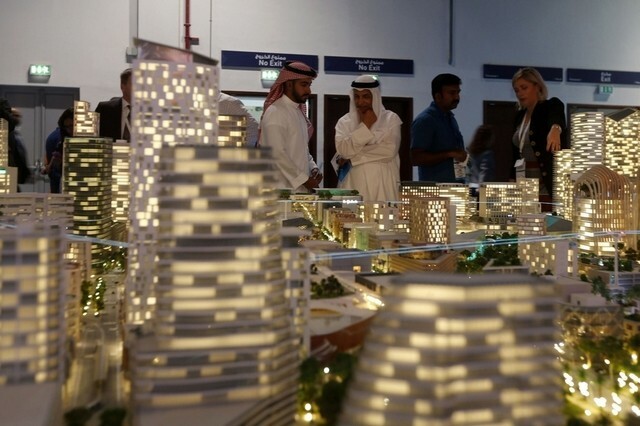 Saudi Arabia's austerity drive will pressure people's ability to buy their own homes and could push housing prices in some segments down by nearly a third, the local director of real estate services firm JLL said on Tuesday. 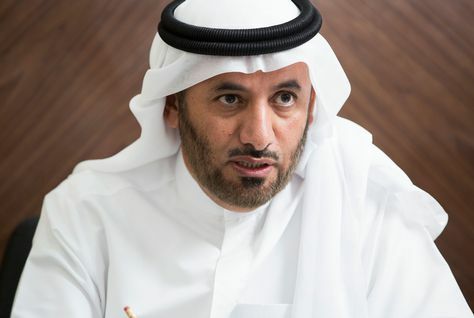 The Dubai Land Department (DLD) said on Tuesday it was almost halfway through a two-year building survey to compile a database of information for every unit in the emirate. 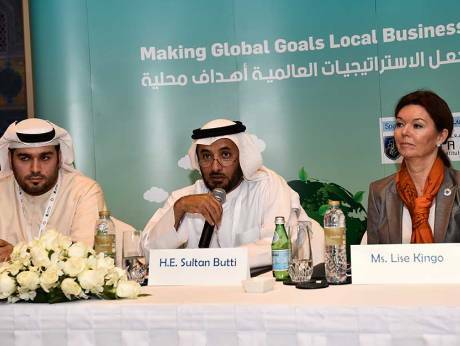 Property developers in Abu Dhabi have welcomed the news that the emirate’s Executive Council is planning to set up a one-stop shop for construction permits. 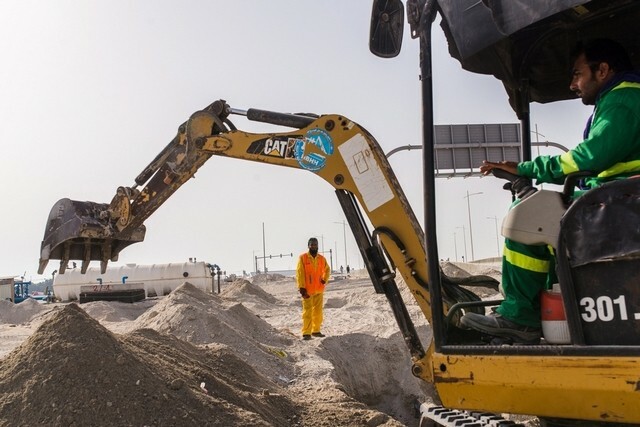 Abu Dhabi Executive Council announced on Saturday that it had approved plans to issue construction permits at the Municipal Affairs and Transport Authority. 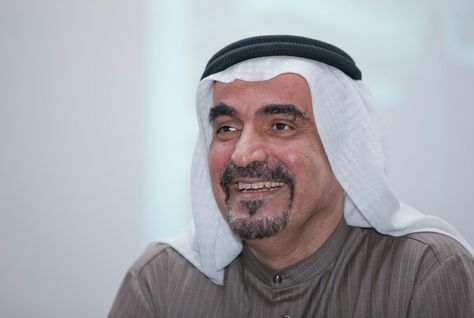 Nakheel chairman Ali Rashid Lootah has signalled the return of 'serious' investors to Dubai’s property market as signs of recovery. 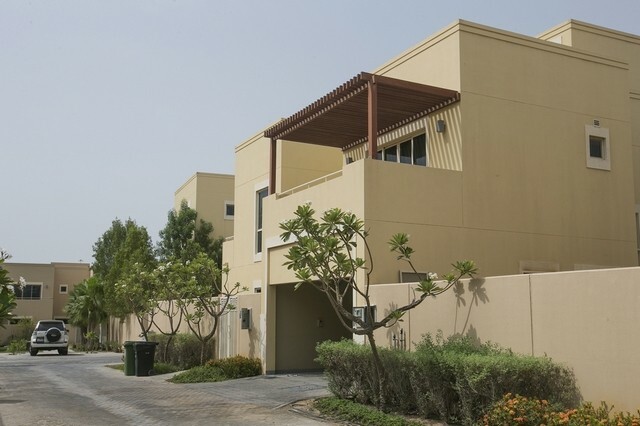 Property sales have declined by almost 30 percent by value in the first seven months of 2016, according to data from the Dubai Land Department. 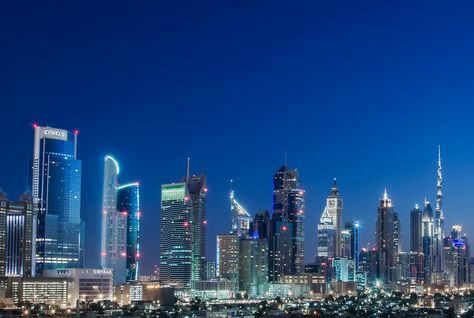 Smaller offices in Dubai International Financial Centre (DIFC) are commanding a 15-20 percent higher rent than the market average due to a lack of availability of similar unit sizes, according to a new report. 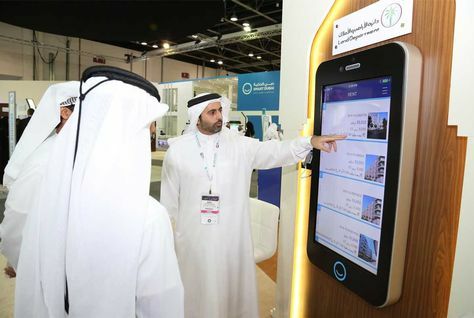 Dubai Land Department (DLD) has updated its Investment Map app to allow investors and renters get details of properties and amenities such as schools and malls in close proximity. 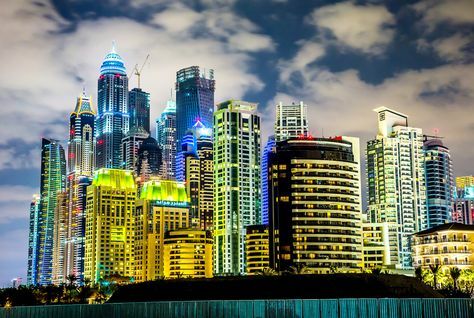 Dubai: Dubai real estate’s mid-tier is where the action is starting to hot up ... and it is happening on prices, locations, and in buyer support. 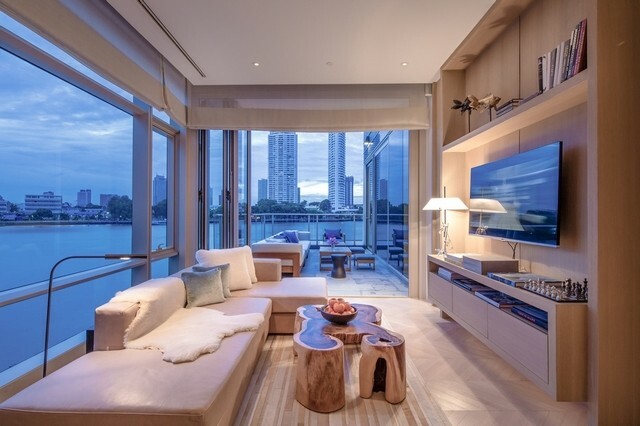 Holiday homes in Dubai are giving hotels a run for their money following the introduction of new regulations. 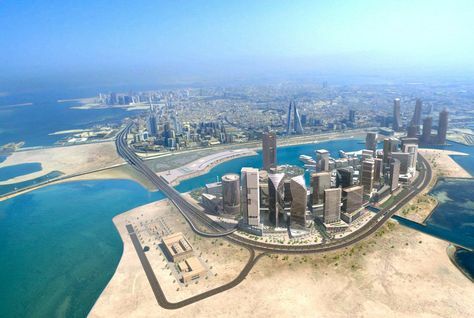 Bloom Holding hopes to be the first developer to start work in Abu Dhabi’s long-awaited new central business district after the Executive Council awarded a Dh1 billion infrastructure package for the project. 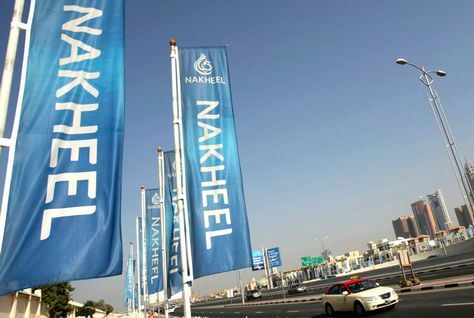 Nakheel on Wednesday announced a net profit of AED3.91 billion ($1.06 billion) for the first nine months of 2016, an increase of 8.3 percent over the same period last year. 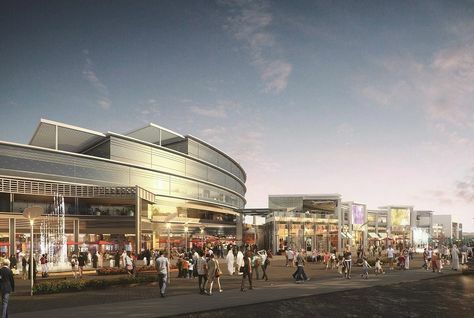 A new shopping mall and hotel are set to open in Dubai's Motor City early next year as part of an investment worth AED500 million ($136 million). 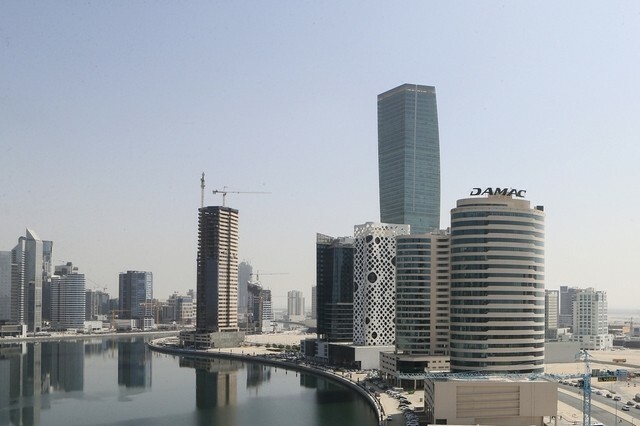 Abu Dhabi's residential market continued to face downward pressure during the third quarter of 2016 as rents and sale prices fell, according to a new report. 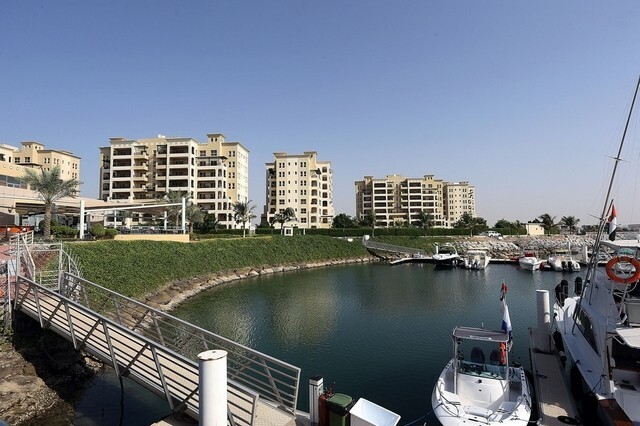 The Dubai-based property developer Nakheel said that its profit rose 22 per cent during the third quarter, reflecting what it described as "stable market conditions." 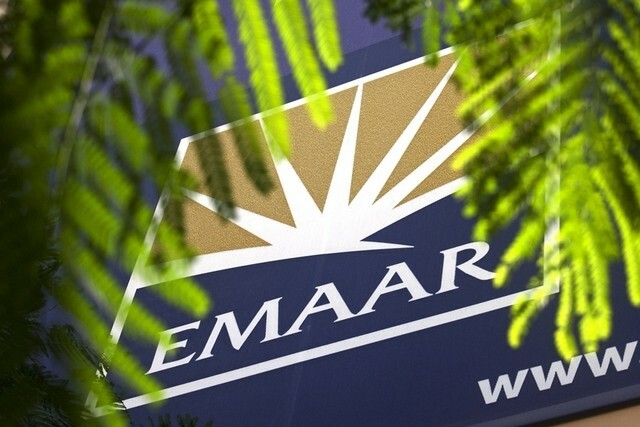 The Saudi developer Emaar the Economic City (EEC) reported a third quarter loss of 81 million riyals, attributable to lower profit margins and rising expenses and depreciation costs. 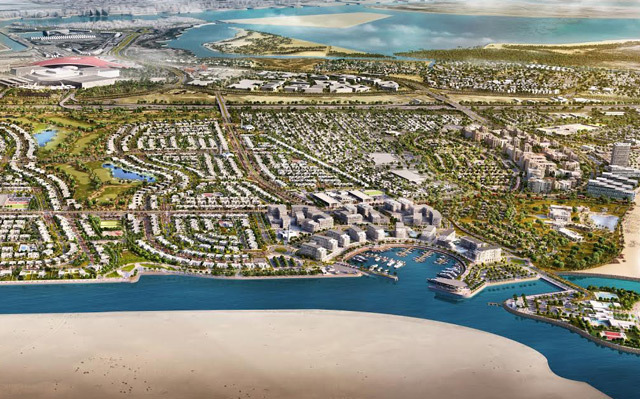 Aldar Properties PJSC (Aldar), Abu Dhabi’s leading listed property development, investment and Management Company, announces that it has awarded the early works package, valued at Dh155 million, for its flagship golf and waterfront development, Yas Acres, to Bauer Geotechnical Specialized Foundation LLC. 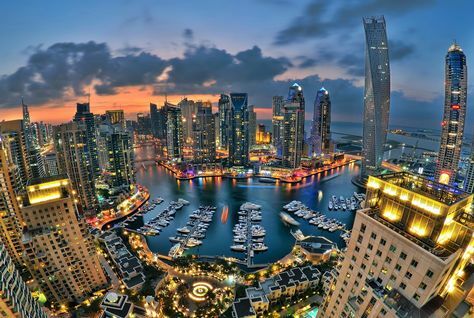 Apartments in Dubai Marina have become cheaper to rent following a three to 10 percent decline in the third quarter of 2016, according to property consultancy Land Sterling. 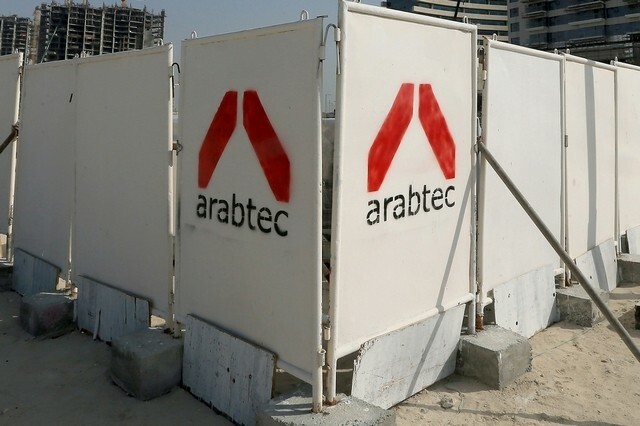 Shares of Dubai-based Damac Properties are Sharia-compliant for the purposes of investment and trading, according to Dar Al Sharia Islamic Finance Consultancy. 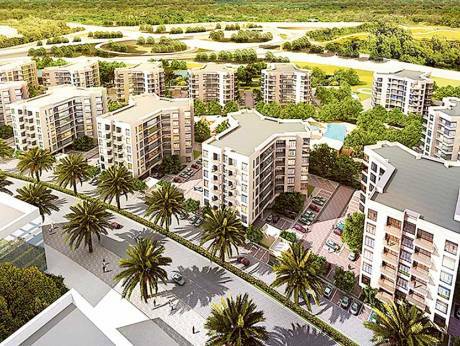 The developer said the move woud help it attract a wider range of potential investors that seek Sharia-compliant financial instruments. 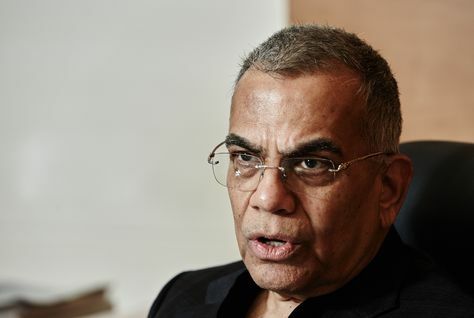 Dubai-based Sobha Group has unveiled a ‘Vaastu’ homes, inspired by the traditional Indian system of architecture, in its Sobha Hartland development on the Dubai Water Canal. 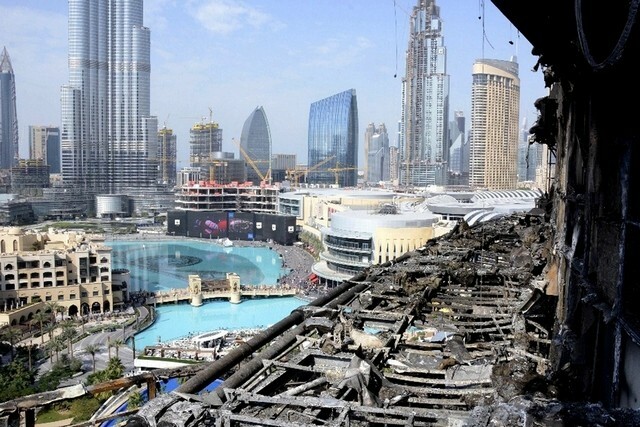 Last year, people around the world paused their New Year’s Eve celebrations when they saw images of the multistorey fire at The Address hotel in Dubai. 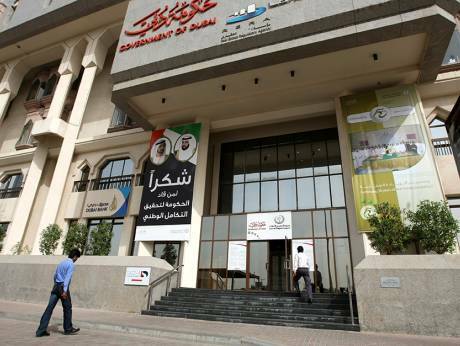 Thankfully, fewer than 20 people suffered injuries, most of them minor. 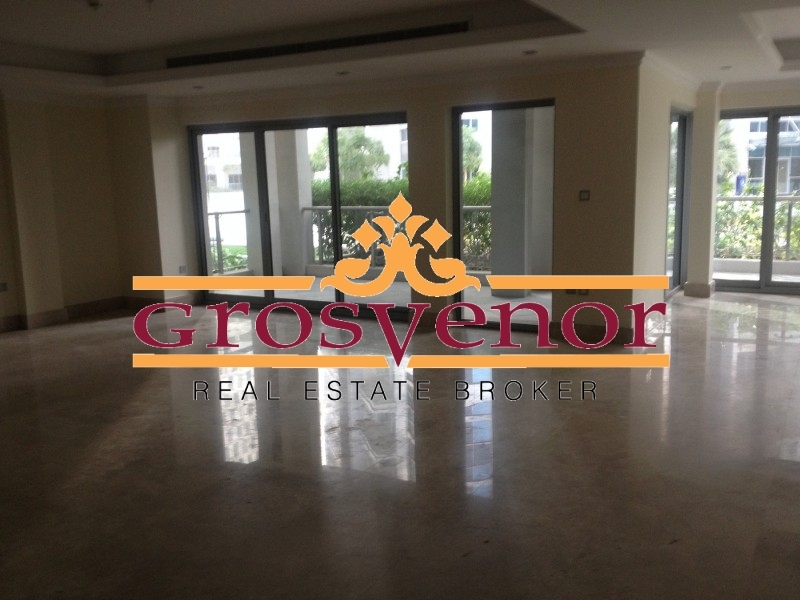 Question: what could possibly be better than owning a huge villa in Dubai? 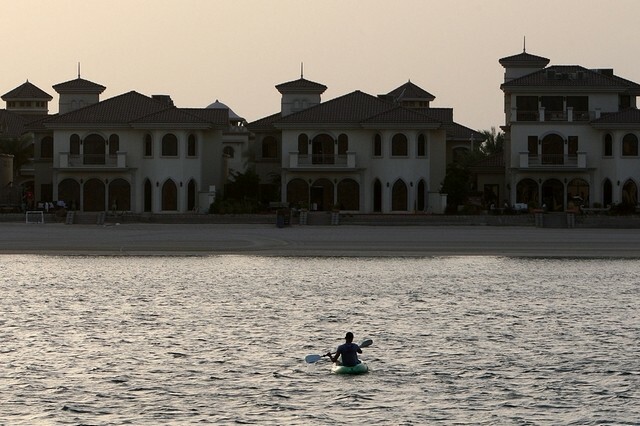 Answer: Owning two huge villas, of course. 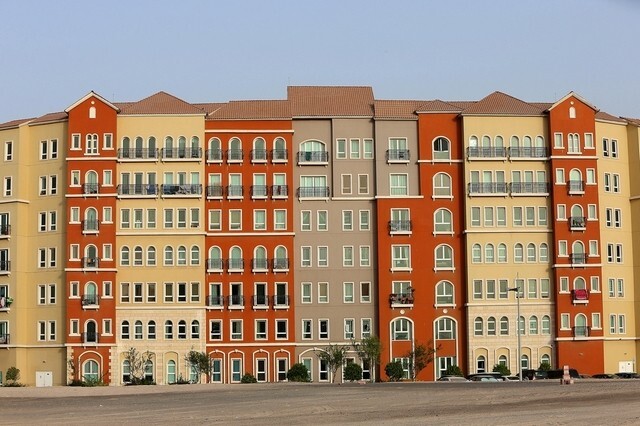 The company behind the UAE’s first real estate investment trust (Reit) is finalising plans for a series of new funds after the Government of Ras Al Khaimah allowed it to invest in onshore property in the emirate. 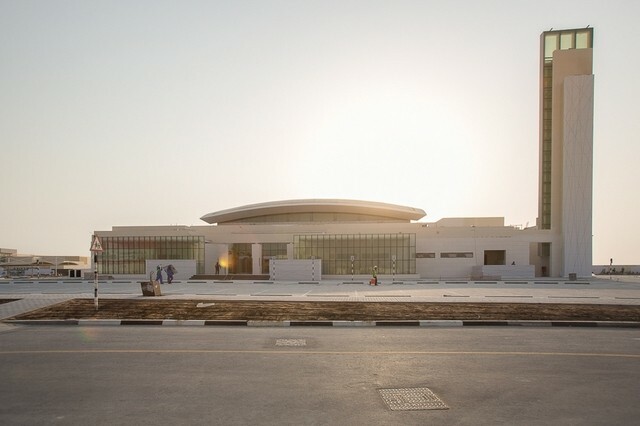 Aldar has said that it had completed all of the internal block work on its first housing project on Abu Dhabi’s high-profile leisure destination Yas Island. 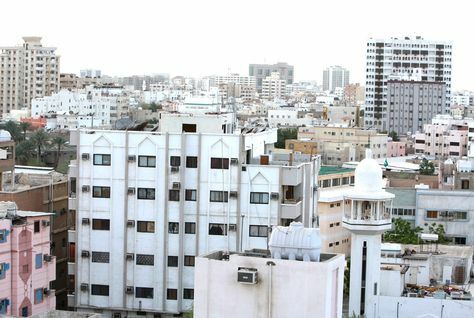 Rents and house prices in Abu Dhabi continue to fall as the low price of oil dampens demand in the capital. 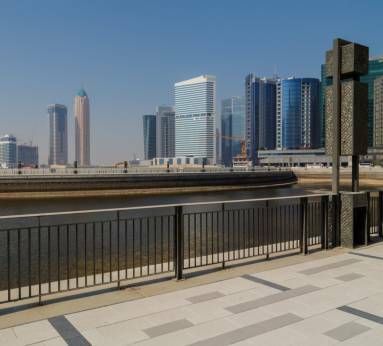 According to property broker Cavendish Maxwell, apartment rents in Abu Dhabi’s five key investment areas all fell by between 0.8 and 2.5 per cent in the 12 weeks to the end of September. 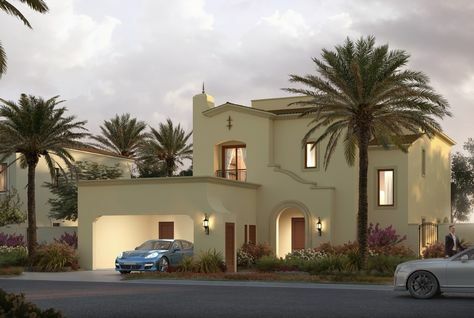 Dubai Properties has announced the launch of Villanova in Dubailand, offering Dubai’s first unit type known as "cluster homes" along with a range of standalone villas. 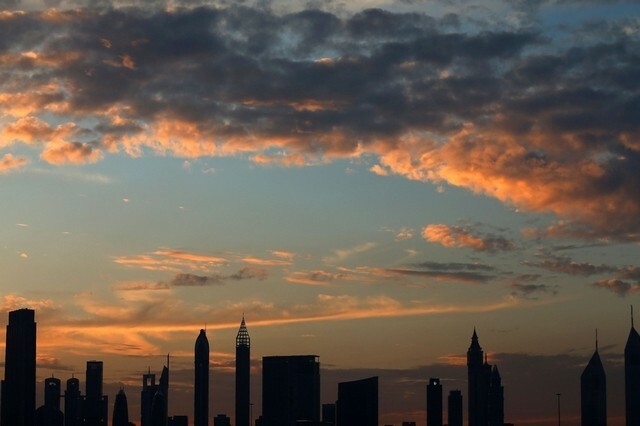 Apartment prices in Dubai declined up to 1.3 percent during the third quarter of 2016, taking average annual falls to three percent, according to a new report. 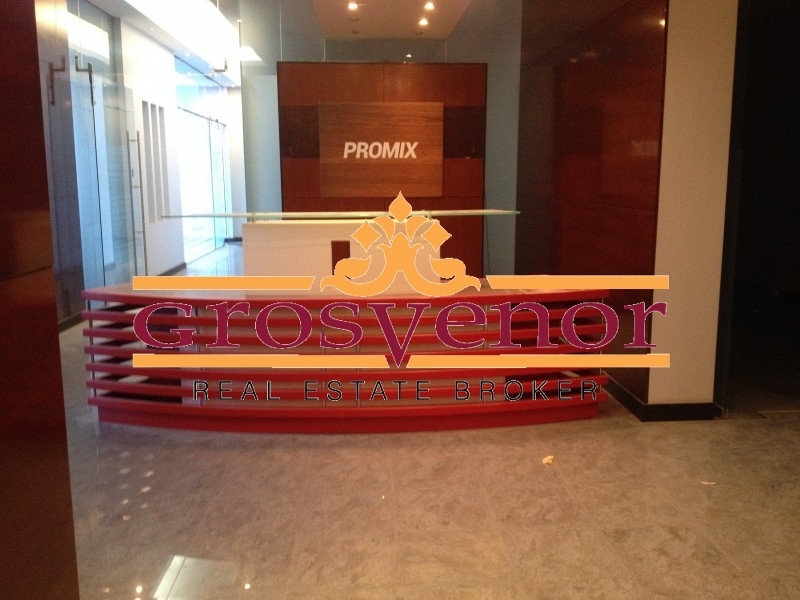 Cavendish Maxwell's report also said prices in the emirate have slumped by nearly 12 percent since peaking in the second quarter of 2014. 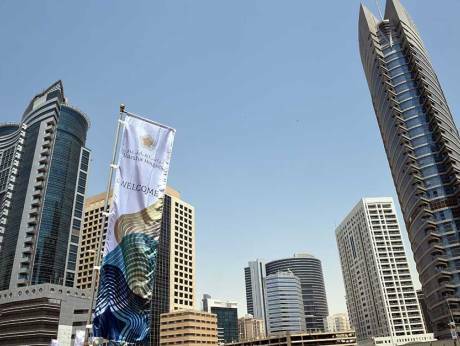 The UAE Central Bank should consider cutting the mortgage cap for first-time buyers to encourage more residents to become homeowners, according to Kensington Exclusive Properties’ head of sales, Mario Volpi. 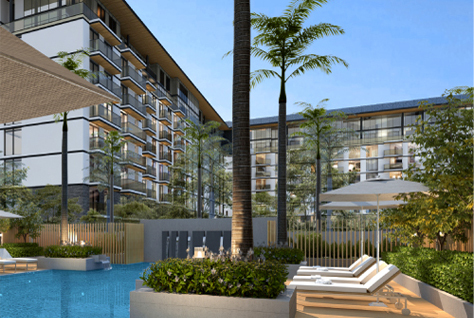 BANGKOK // The Thai developer behind a Four Seasons hotel complex in the South East Asian country is hoping to tap UAE investor demand for higher returns as the Dubai property sector shows signs of slowing down. 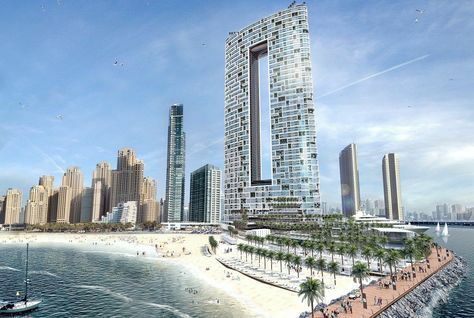 The Dubai developer Select Group has pre-sold about 65 per cent of its latest Dubai Marina project ahead of its launch. 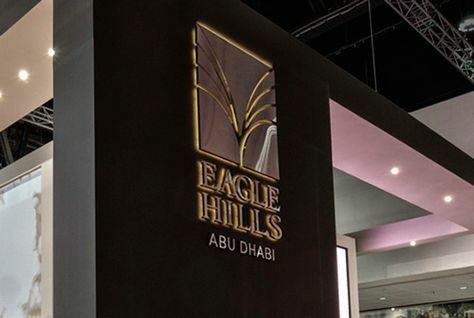 The head of Dubai broker Core Savills believes that the recovery of the emirate’s property market may have already begun.